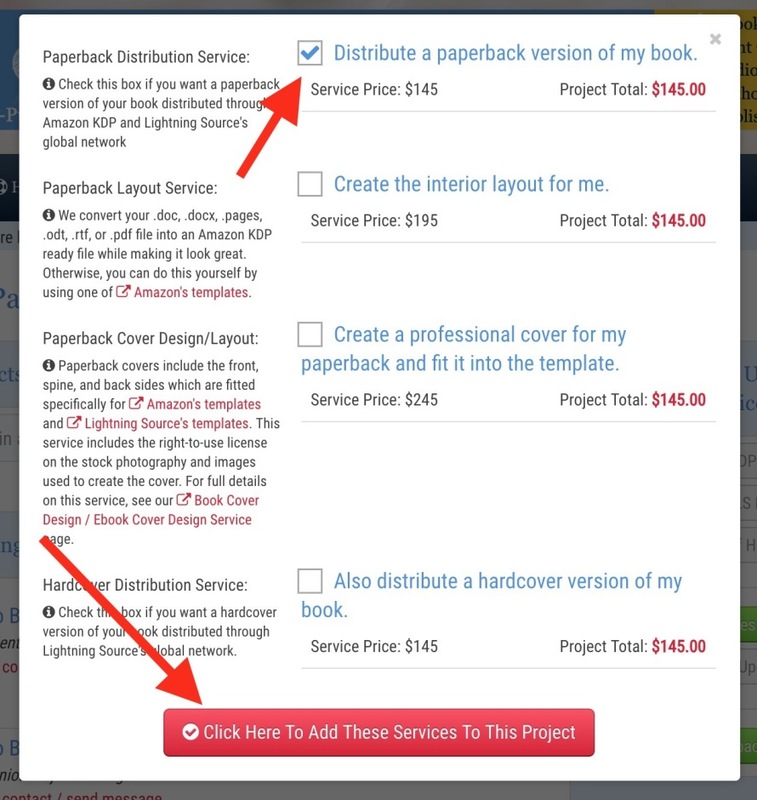 Assuming you have already created your project and the project is either in the works or has been competed, follow the simple steps to add either a paperback or a hard cover (or both) to the project. 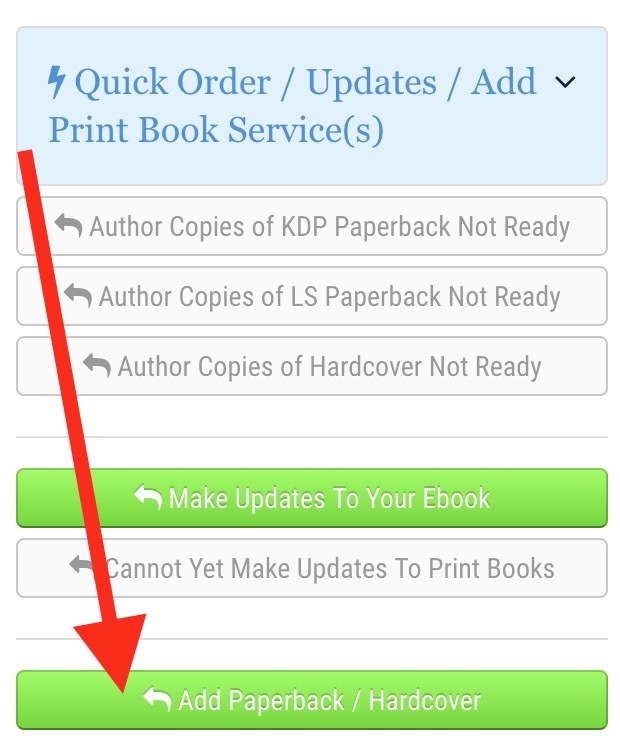 See here if you are not sure how. You will be sent an invoice via e-mail as well as taken to the invoice webpage where you can pay it online.